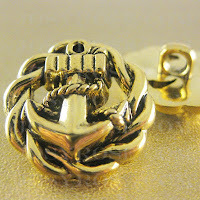 Vintage fashion has hit the high street hard with many household names adding a vintage twist to their modern designs. At Josy Rose we believe anything can be customised so instead of spending all your hard earned money on new clothes why not tailor your favourite items to turn them in to vintage delights! 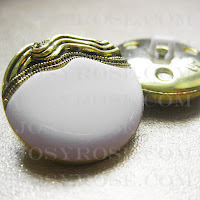 This month we’ve added to our button collection, at Josy Rose you can now find a selection of costume & wardrobe, naval and metallic plastic buttons available to purchase either individually or in packs. Wanting to add a bit of drama to your wardrobe? Whether you need to customise a costume for a theatre piece or you want to transform you everyday wardrobe, you can find everything you need with our selection of eye catching costume and wardrobe buttons. 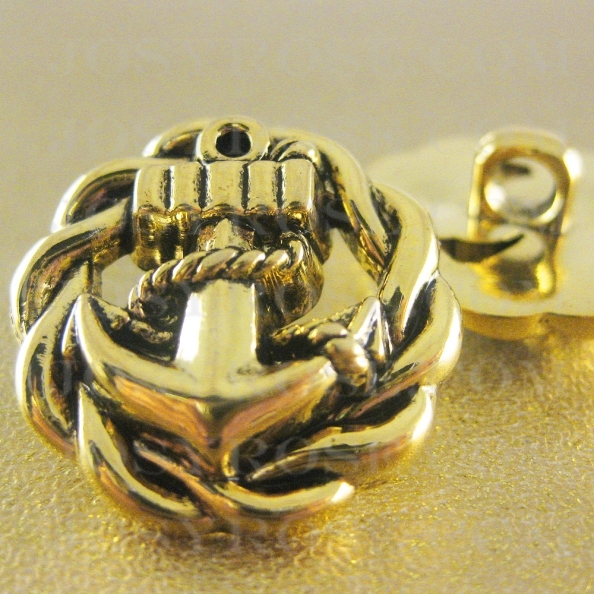 You don’t have to be a sea captain to favour our range of naval buttons. New in is a classic collection of naval inspired buttons, featuring retro and vintage designs perfect for adding to a plain skater dress or an old coat. 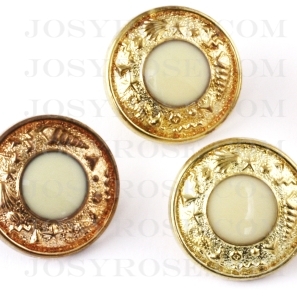 Metalic plastic buttons are light weight plastic buttons with a metallic gold or silver finish providing an authentic metal look. 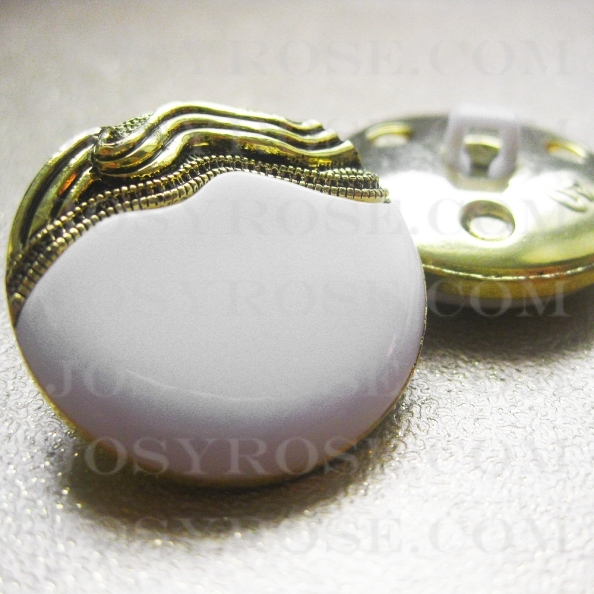 Delicately crafted yet sturdy, in our collection you can find vintage inspired rose knot and embossed buttons. If you enjoy customising your clothing then you won’t find anything as easy and enjoyable as transforming your wardrobe with our collection of buttons. For all your craft supplies and haberdashery needs visit Josy Rose online today.